Are you a Pokémon Go Trainer? Have we got an event for you! 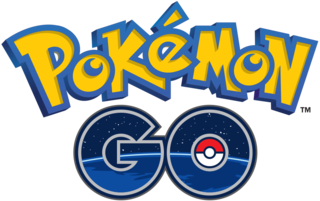 Airlie is hosting it’s 1st ever Pokémon Go event on August 25th –6-8 pm. Purchase a CARLOAD ticket and invite your fellow Trainers to come along! No large passenger vans or limousines. This event is designed for all ages and tickets must be purchased in advance. Purchase your ticket by clicking here! A fun, after-hours event at New Hanover County’s premier attraction- Airlie Gardens! Note: Airlie Gardens and New Hanover County did not select the placements of game elements. Please do not access any elements in non-public areas. Pokémon and Pokémon character names are trademarks of Nintendo.